Brandon was finishing his thirteenth novel when Moshe Feder at Tor Books bought the sixth he had written. In 2005 Brandon held his first published novel, Elantris, in his hands. Tor also published six books in Brandon’s Mistborn series, the most recent being The Bands of Mourning, along with Warbreaker and then The Way of Kings and Words of Radiance, the first two in the planned ten-volume series The Stormlight Archive. Brandon was chosen to complete Robert Jordan’s Wheel of Time series; the final book, A Memory of Light, was released in 2013—the year that his novella The Emperor’s Soul won a Hugo Award. That year also marked the releases of YA novels The Rithmatist from Tor Teen and Steelheart, the first book in the Reckoners trilogy from Delacorte, which concluded in 2016 with Calamity. The fifth book in his middle-grade Alcatraz vs. the Evil Librarians series is also a 2016 release from Starscape (Tom Doherty Associates). 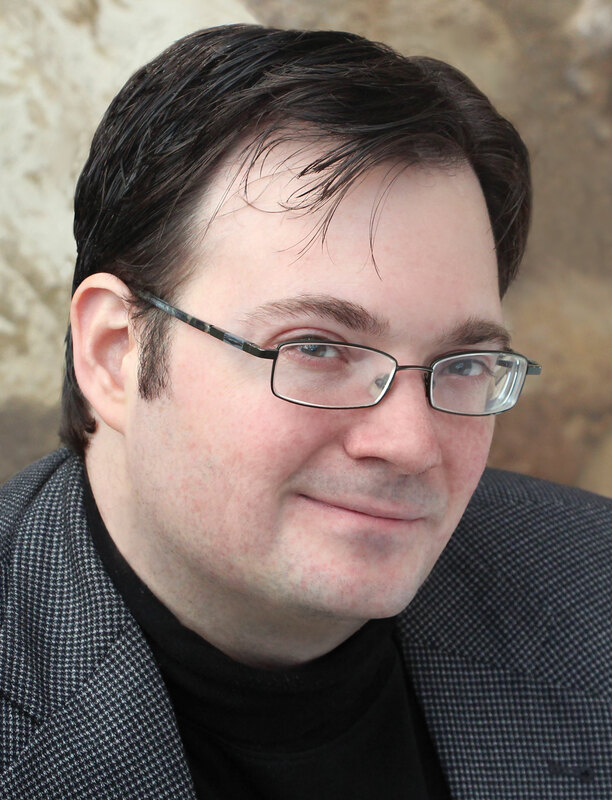 Learn more about Brandon Sanderson by visiting his website or following him on Facebook and Twitter. Join us at Boskone -- February 17-19, 2017! All attendees must purchase a Boskone 54 convention membership to join in the fun!